Too often, textbooks turn the noteworthy details of architecture into tedious discourse that would put even Frank Gehry to sleep. Architecture 101 cuts out the boring explanations, and instead provides a hands-on lesson that keeps you engaged as you explore the world's greatest structures. 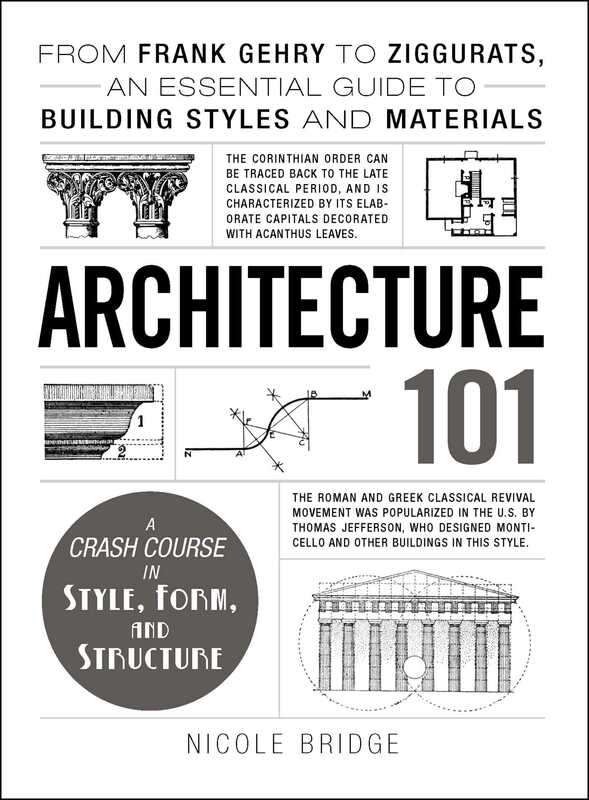 From Norman Foster and Frank Lloyd Wright to the Beauvais Cathedral and the Empire State Building, Architecture 101 is packed with hundreds of entertaining architecture tidbits that you can't get anywhere else!